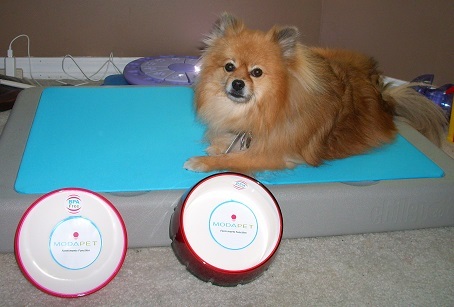 Pepper's Paws: ModaPet - Pet Product Review and Giveaway! 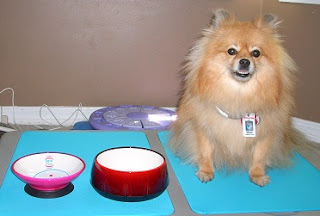 ModaPet - Pet Product Review and Giveaway! 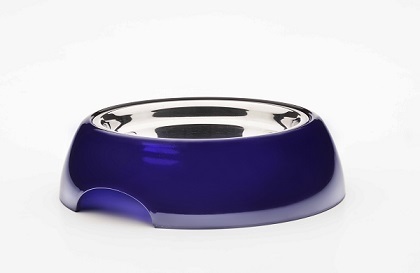 Are you looking for a stylish pet bowl? Trying to avoid fragile pottery, and toxic lead glazes? 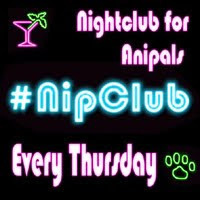 Logo graphic courtesy of ModaPet. My new ModaPet bowls are beautiful! 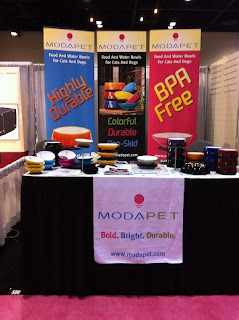 Global Pet Expo 2013 booth photo courtesy of ModaPet. 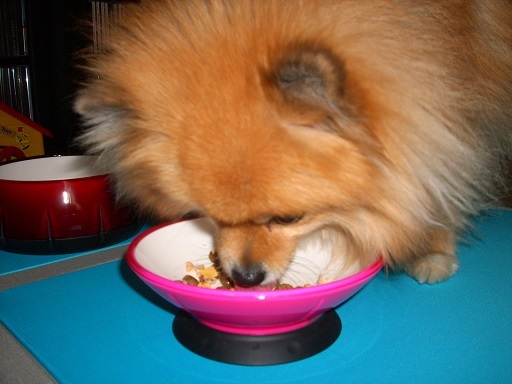 ModaPet bowls have a solid feel, and are extremely durable. There is a video on their website (bottom right corner of page) that shows a lady running over one with a large SUV. The bowl doesn't break. 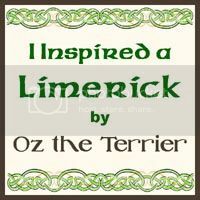 I think that is pawmazing! Mom, I'm pretty sure your supposed to put food in these. I'm eating supper out of the Some Like It Hot bowl. Teal Appeal Lemon Zest Cool Azul Pesto Photos courtesy of ModaPet. I'm drinking out of the Cinnamutt bowl. Ultra Violet True Blue Green With Envy Sunflower Photos courtesy of ModaPet. 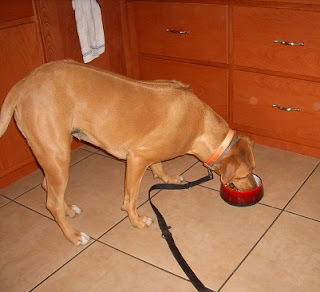 Cousin Lily (Rhodesian Ridgeback) eating out of the Cinnamutt bowl. Mango Tango Greyhound Photos courtesy of ModaPet. Sapphire Photo courtesy of ModaPet. If you prefer a stainless steel food or water surface, the 5 cup size has a stainless steel insert. 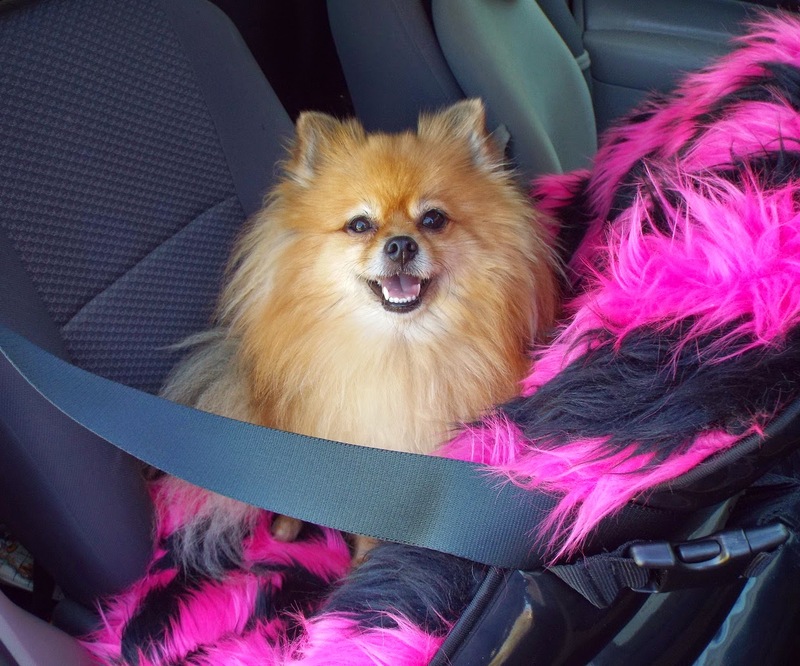 Beauty, quality, safety, and value; ModaPet has it all! With so many beautiful colors to chose from, ModaPet is sure to have a bowl that will blend with your human's decor. Which is your favorite ModaPet Bowl? Update: This is now a giveaway!! Log in to the RaffleCopter to enter! Giveaway Disclaimer: I did not receive any monetary compensation for this giveaway. 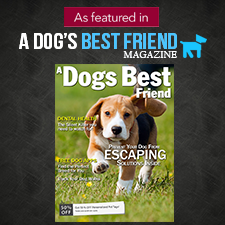 ModaPet will ship a product directly to the winner of the giveaway. The opinions in this giveaway are my own and not influenced by any outsider . I receive no additional benefits for talking about the product or company. Is that Sunflower color orange?!? If so, that is my favoritest bowl of the all!!! It would match my collar. BOL. Great review, Pepper! It would be True Blue or Sapphire fur us! 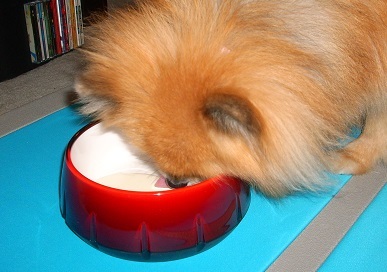 Those are sure classier than our plain old doggie bowls! I have seen those and they look great! Enjoy! OMD! Pepper these are so beautiful. I love the big bowl in Sapphire the best! You always have the best reviews, Pepper! Vlad & Barkly say they'd pick the Cinnamutt you have because it matches their collars. I like the true blue 4 cup size for my two large loveable furkids. True blue is my pick for my Bichon Pierre. Thanks for the info. The bowls are super cute. Wow those mod a pet bowls are really attractive and durable. That true blue looks fantastic like the color of mommy's car though we are girls. I like the 4 cup in True Blue. Thanks so much for the give-away! I would probably choose "Green With Envy"
The 2 cup size looks perfect for Fluffy! Wow those bowls look so nice! I almost wouldn't want to let Luna eat out of them; they are so pretty! Pretty chic. Probably Hot Pink, Violet or Black will go with our decor! I just love those bowls.. I like the four bowl cup in teal blue ? Thanks for showing.. I would definitely like the Some Like It Hot Bowl!! !